Conveniently located in central Tokyo, Nishimachi International School is a co-educational, nonsectarian, K-9 day school that offers a vibrant education in English and Japanese to children from all over the world. 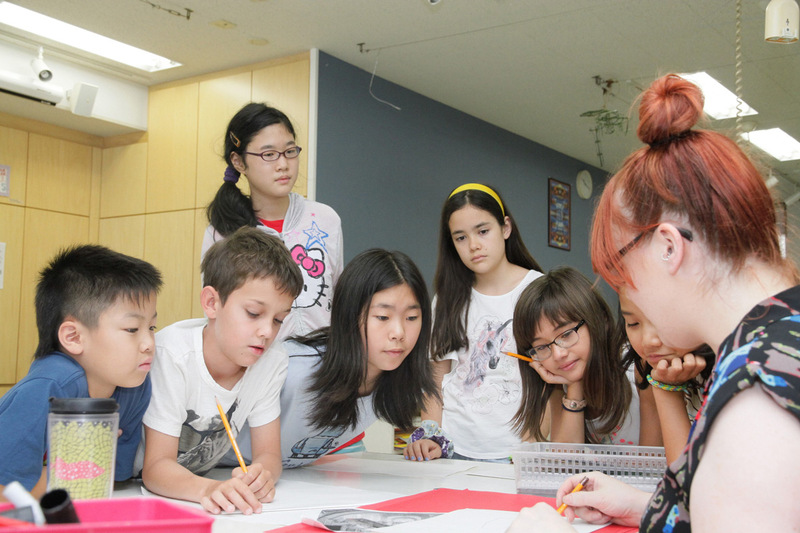 Nishimachi’s educational philosophy is rooted in a spirit of internationalism and humanism that allows children to learn in a supportive, stimulating, and caring environment. The school features a unique international curriculum. The main language of instruction is English. 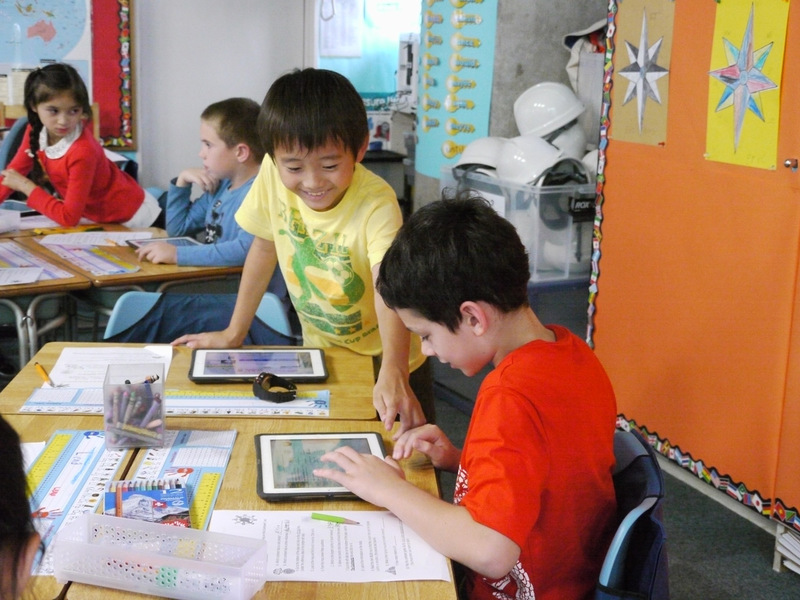 In addition, every student has one class of Japanese daily, covering language, culture and history, which deepens and enriches student international understanding and learning. The school awards scholarships to select students from a variety of socioeconomic and cultural backgrounds through the Outreach Scholarship Program for student diversity. For over six decades, students have left Nishimachi well equipped to meet the challenges of higher education, careers and a rapidly changing world.